It has been known since the publication of pre-Boswellian biographies that Samuel Johnson wrote sermons which were preached by others. The twenty-eight that have survived are presented here in their first scholarly edition, with full explanation and textual notes. They include a hitherto unpublished manuscript sermon, now at the Beinecke Rare Book and Manuscript Library at Yale University, and the celebrated Convict’s Address to His Unhappy Brethren, written for the notorious forger, Dr. William Dodd, for delivery to his fellow prisoners on the eve of his execution at Newgate. 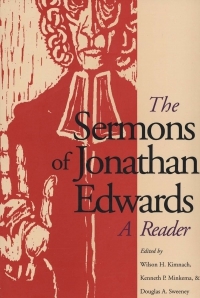 In the sermons one finds the famous Johnsonian rhetoric and logic applied to such subjects as marriage and friendship, the meaning of moral and physical evil, the need for gradations of punishment to make it fit the crime, and the desirability of tradition in religion. Equally eloquent are Johnson’s indignant and fiery attacks on intellectual pride, “the vanity of human wishes,” perjury, defamation, fraud, skepticism, and infidelity. In their introduction, the editors discuss the circumstances surrounding the composition, preaching, and publication of the sermons. 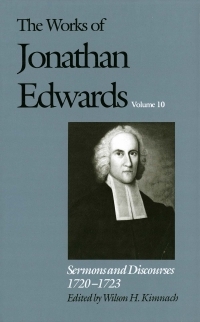 Certain to interest students of Johnson’s thought, this volume should also appeal to those concerned with the development of English style and with the venerable and once admired English homiletical tradition.